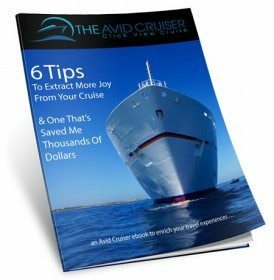 The week is off to a fun start here on Avid Cruiser and its sister sites. Avid Cruiser is by far the best source of information I have found. Thanks for everything you share with your readers. Jeff, you are truly a wise man. 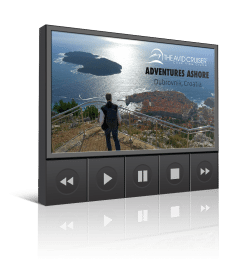 Take a look at Aaron’s first installment, Cool Cruise Week: a Silversea Transatlantic Crossing, and be sure to see the four other cruises that Aaron considers to be cool. 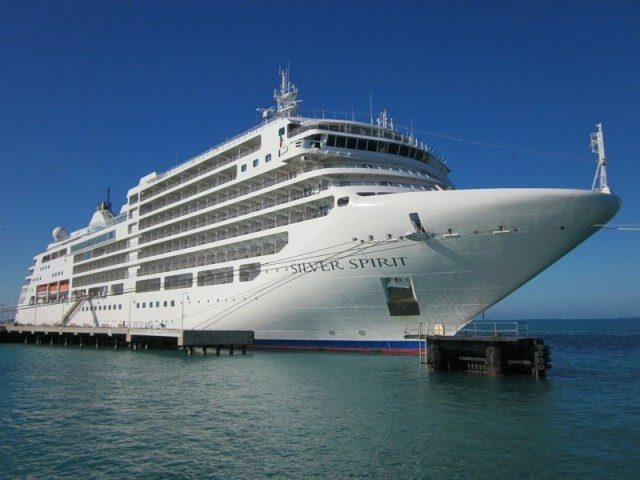 Read the rest of Cool Cruise Week: a Silversea Transatlantic Crossing. One of the most touristy, visited and crowded islands in Greece, Santorini still has a lot to offer if you ditch the crowd and find a place that you can claim for your own. Part of the Cyclades, Santorini forms a “ring shape” that offers visitors fantastic views of the typical villages with white houses perched on the edge of the cliffs that ring the island’s rim. The center of the ring is called Caldera, Santorini’s main natural attraction. Many visitors make their way to Nea Cameni Island, located in the Caldera a few minutes away by boat. Once there, you can climb to the top of the island or swim in a hot spring. Many people believe that when the central part of the volcano sunk it took the legendary city of Atlantis with it. 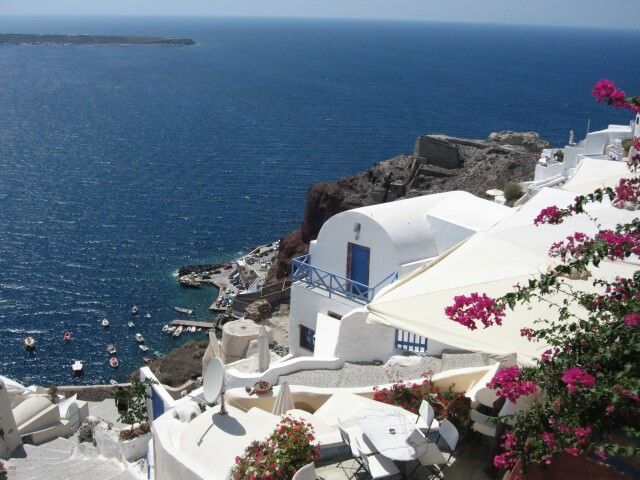 Read Avid Cruiser’s full Port Profile featuring Santorini, Greece. No trip to the Netherlands is complete without two things: 1) bicycling and 2) stroopwafels. Before departing on a Holland America Line cruise from Rotterdam a few years ago, I cycled to Delft, the charming village where I stopped to eat and learn more about Stroopwafels with Wil and Erik Schravendijk. If you’re web browser is acting nasty and won’t show you the video, click here. For another fun food post — and one that you will want to know about particularly if you’re on one of the last cruises to or from Stockholm this season — see Andreas Lundgren’s post on our Stockholm Cruise Blog about Swedish Crayfish parties, happening this month, in Sweden – of course. We’d like to know what you’re up to. Are you cruising? Selling cruises? Going some place exciting? Just returned from a cruise? Share your photos with us on Facebook or leave your comments and thoughts on Avid Cruiser. Share the joy of cruising. After all, you are an Avid Cruiser, aren’t you?